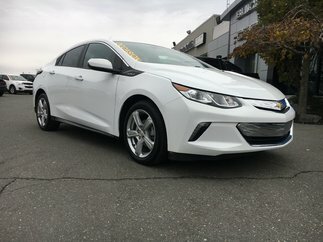 Searching for un vehicle, we found it for you. 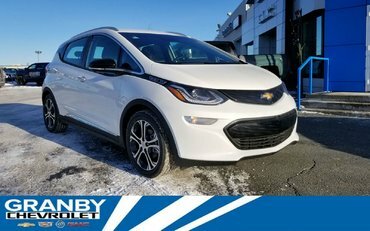 WELCOME TO GRANBY GM YOUR GM DEALER IN GRANBY. 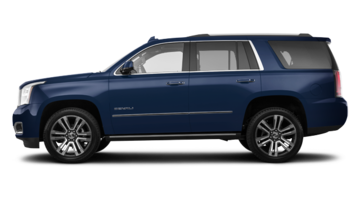 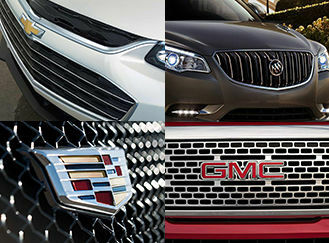 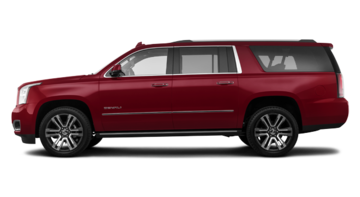 Welcome to Granby GM’s website, the largest Chevrolet, Cadillac, Buick and GM dealership in Granby! 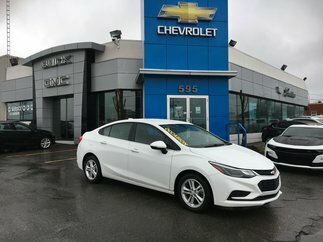 We are proud to offer the largest selection of new GM vehicles near Saint-Hyacinthe as well as an extraordinary collection of used cars. 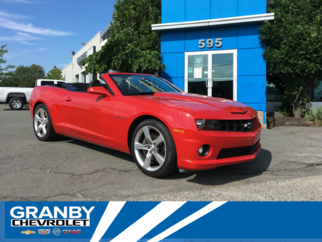 Located a few minutes from Montreal’s South Shore in the region of Estrie, we invite you to come for a visit today! 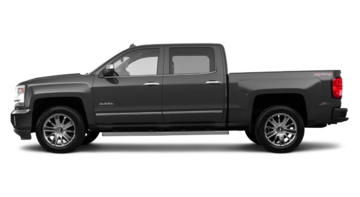 At your Chevrolet, Cadillac, Buick and GMC dealership near Cowansville and Saint-Hyacinthe, you will find a dynamic and experienced team that is entirely at your disposal. 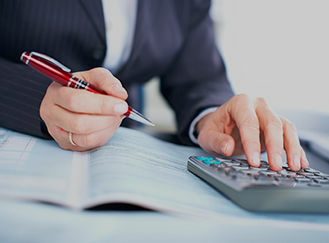 They are happy to serve thousands of clients from Cowansville, Montreal’s South Shore and even the Eastern Townships. 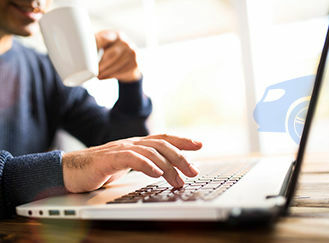 Always ready to meet your needs, they will offer you a personalized service to help you find the new car of your dreams. 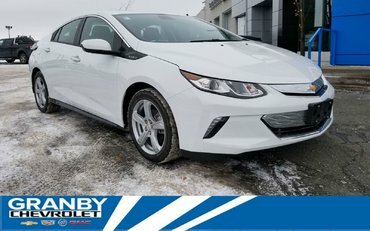 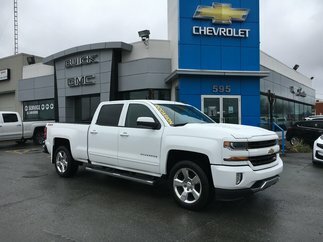 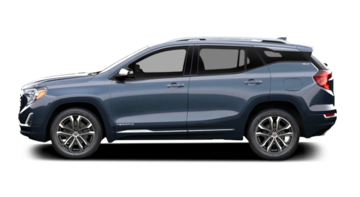 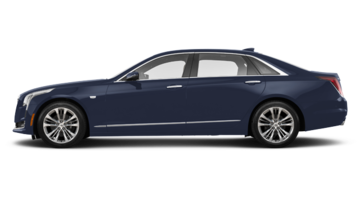 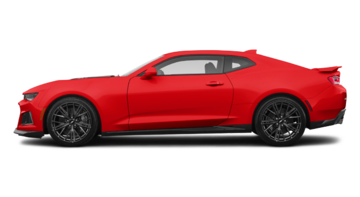 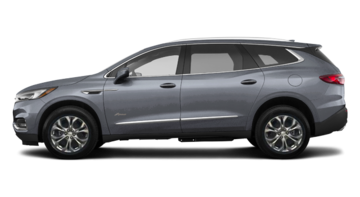 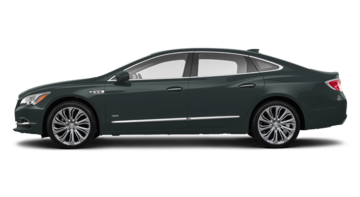 At our Chevrolet, Cadillac, Buick, GMC dealership in Granby, we will find the exact vehicles in Estrie to meet your taste as well as your budget. 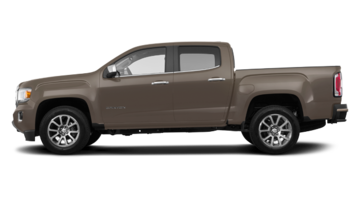 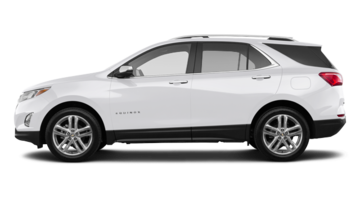 Take a look through our section of new cars to discover the 2016-2017 Chevrolets and our 2017-2018 GMCs. 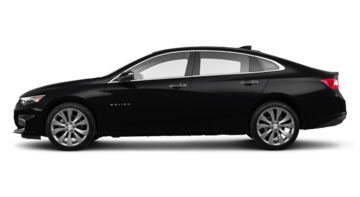 Thanks to our promotions and our exceptional financing, let yourself finally be tempted by a new Buick or a new Cadillac! 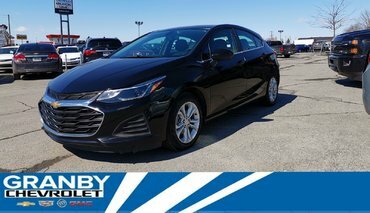 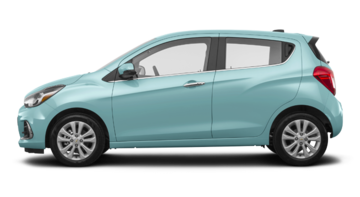 For a compact car, we have the 2018 Chevrolet Spark, the luxurious 2016 Malibu as well as the powerful 2017 Cruze for sale in Cowansville. 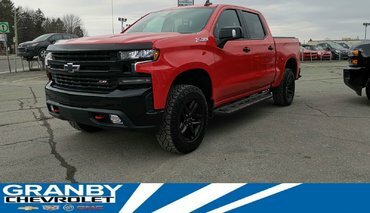 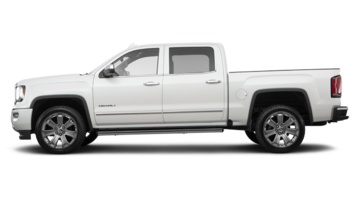 If you need a truck that is powerful and strong, put your faith in the legendary 2018 Silverado 1500 or our ultra-strong 2018 Sierra 1500. 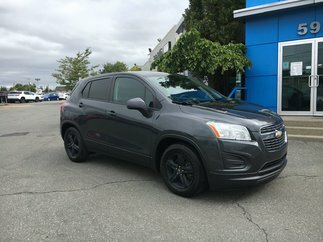 To buy an energy efficient SUV, take a look at our 2018 Chevrolet Trax and try our smart technologies. 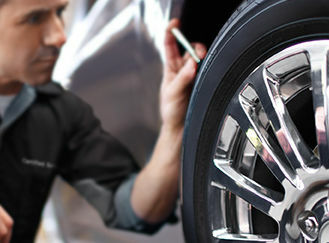 At Granby GMC, all our used cars are meticulously inspected to achieve a high standard of quality. 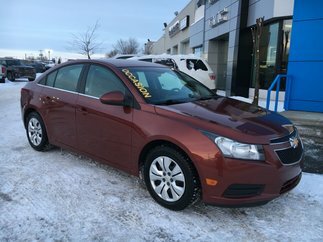 Come and see for yourself the excellent mechanical condition and looks of our used Chevrolet, used Buick, used GMC and used Cadillac. 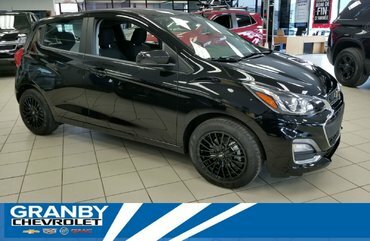 You won’t find a better quality- price ratio near Saint-Hyacinthe. 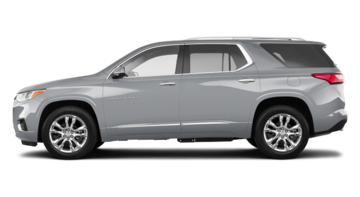 Plan a free test-drive today at your Chevrolet, Cadillac, Buick, GMC dealership near Cowansville and Saint-Hyacinthe! 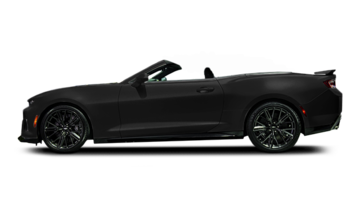 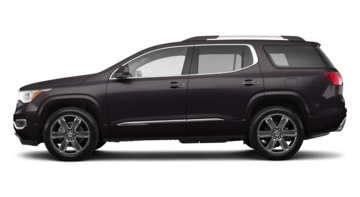 At GMC Granby, we will make you live a buying experience never seen in the Eastern Townships! 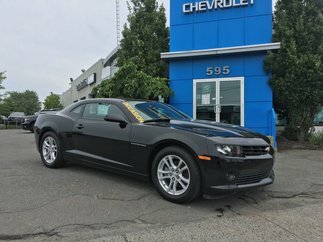 Come and visit our website often to stay informed of our deals and our current liquidations.